Magic Bands are the latest technological offering by Disney to provide an easier guest experience in the parks and on Disney Resort property. You don’t have to be staying on Disney property to enjoy the perks of the Disney Magic Band. Here are the details of how the Disney Magic Bands work. Disney Magic Bands are built on radio frequency, and it is always changing (to prevent hackers). The Magic Bands last two years. After two years, the chip inside starts to deteriorate and the technology will be outdated (kind of like your cell phone, LOL.) So it is best to use them on the first day of your stay to maximize the benefit of them. Then if you travel to Disney within the next two years, you can use the same Magic Band again! When you stay on Disney property, you’ll get them as a complimentarily part of your stay when you check in. If you set up a My Disney Experience account with MyMagic+, you can even pick your color of choice. The Disney Magic Band colors are gray (standard), pink, red, lime green, blue, yellow and orange. On the underside of the band will be the name of each person in your party. 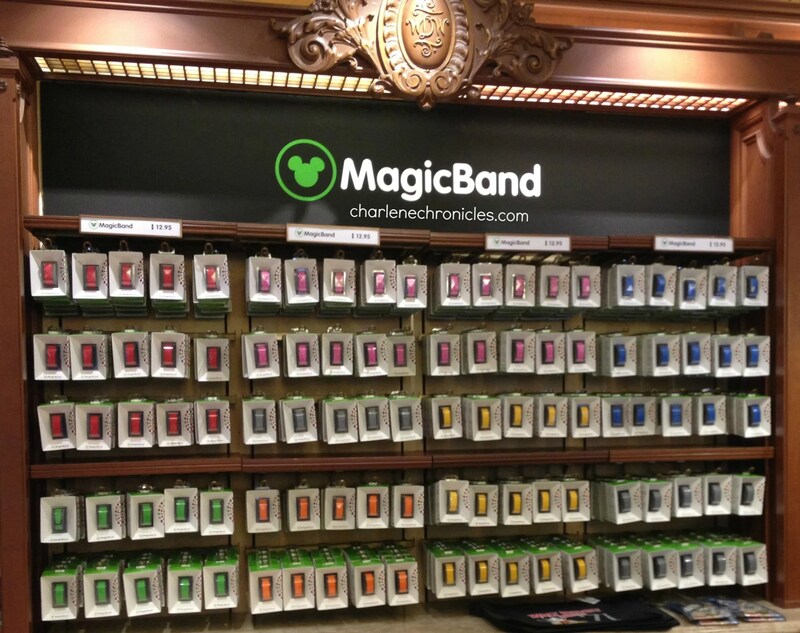 If you are not staying on Disney property, you can purchase a Magic Band in the main gift shops. The bands retail for about $12.95. You’ll have colors to choose from as well, but it will not have your name on the underside. When you stay on Disney property, the Magic Band will act as your room key, your credit card (you set a charging limit and have a passcode that you will use when making a purchase to prevent theft), your Park Tickets, your FP+ (Fast Pass) experiences, and even your Disney photos. 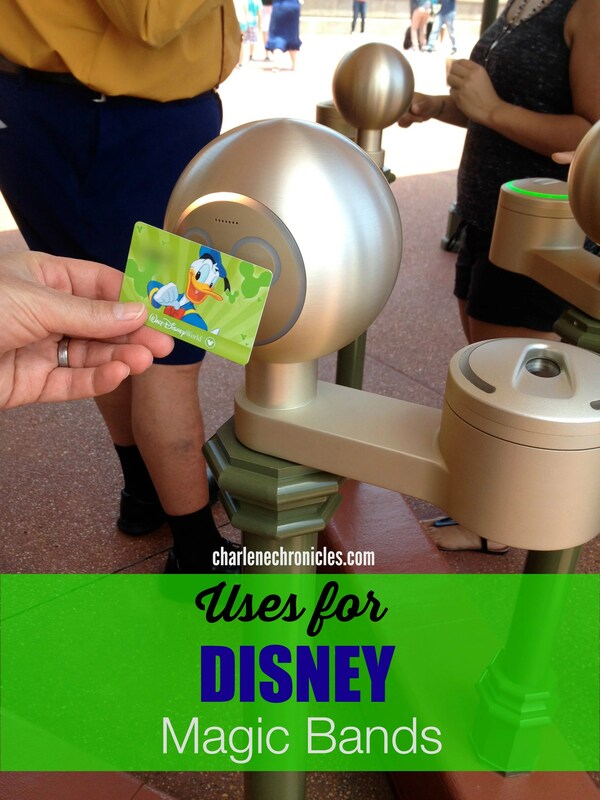 If you are not staying on Disney property, you can still link your Disney Park pass to the Magic Band and use it for Fast Pass experiences, park admission and photos. Just see a cast member for help when yo purchase your Magic Band. The Magic Bands are waterproof so you can wear them at the Disney Water Parks, in the resort pool, and not worry about it on Splash Mountain or the Kali River Rapids. 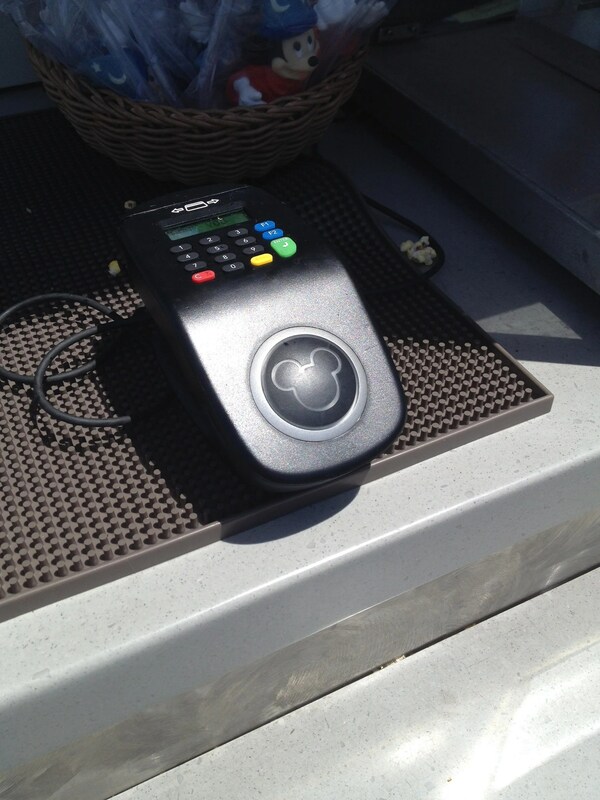 All you have to do is tap your Magic Band, on your wrist, on the device, and either provide your fingerprint (park admission) or your passcode (for purchases). Then off you go! The benefit is that you are not fumbling in your purse or backpack for your tickets, your wallet, your license, your credit card. Easier and safer. 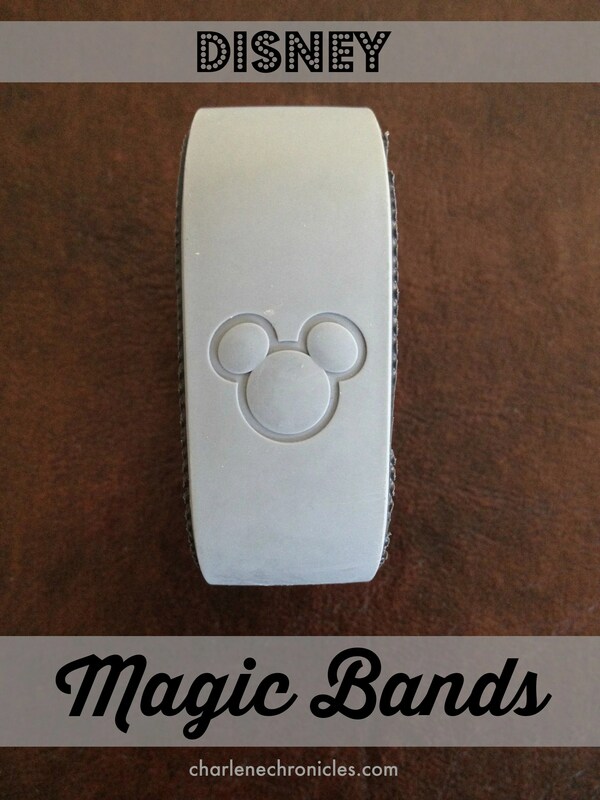 So the next time you head to Disney, make sure to pick up your Band to add the (easy) Magic to your stay! And to have some fun with your Magic Band, check out the fun accessories they have to decorate your Magic Band that you can read about in my post here! This post was NOT compensated.